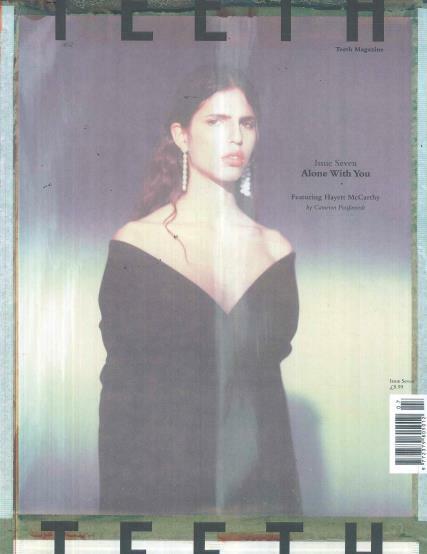 Teeth is a bi-annual printed publication that is focused on fashion, photography, music, culture and art. The publication Teeth has worked with international photographers, designers, writers and artists to get this publication created. The magazine aims for readers to respect the individuality of people.